Hormonal changes can put a strain on our skin health, appearance, and self-confidence as we mature. If you’re frustrated with dark, hyperpigmented spots, deep wrinkles, and loss of elasticity and collagen, any of the skin treatments below are highly recommended to turn back time and reveal a more youthful you! Are you considering a facelift, but willing to make one last effort before going under the knife? Microcurrent has been around for decades as a tried and true, non-invasive lifting procedure that re-educates your facial muscles via low-level electrical microcurrent impulses to lift and tone. Amazingly, it also reduces puffiness, redness and inflammation as well as acts as a powerful delivery system for Yon-Ka’s active botanical ingredients to penetrate deep into the skin. Benefits are cumulative, so after your series as little as one per year can help you maintain your results. Yon-Ka has cracked the aging code! 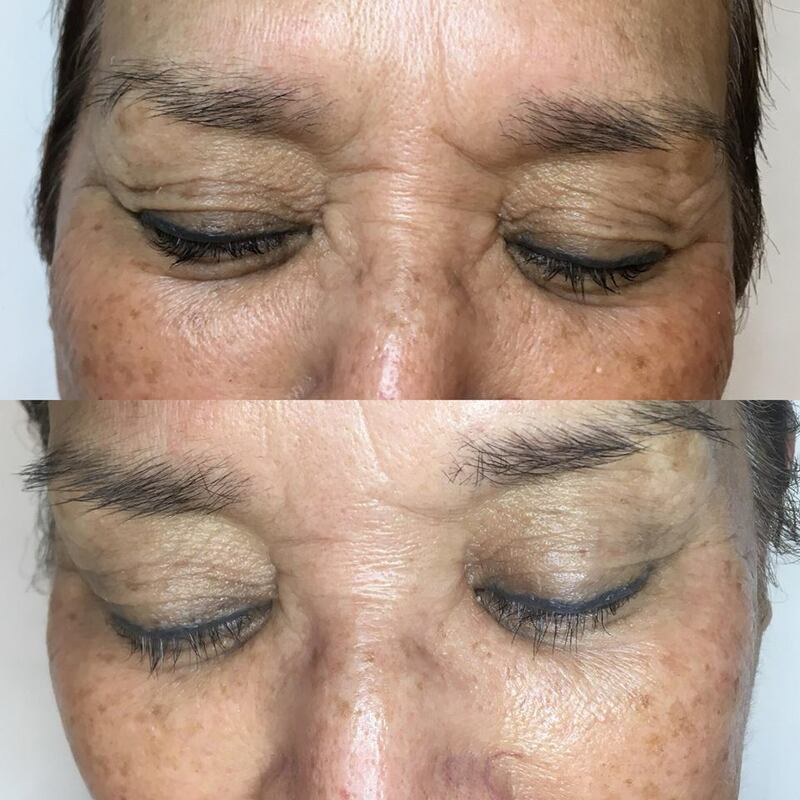 This treatment targets wrinkles, lack of tone and dull skin with an exceptional anti-aging, high-performance facial that restores the body’s energy points for individuals 55+. 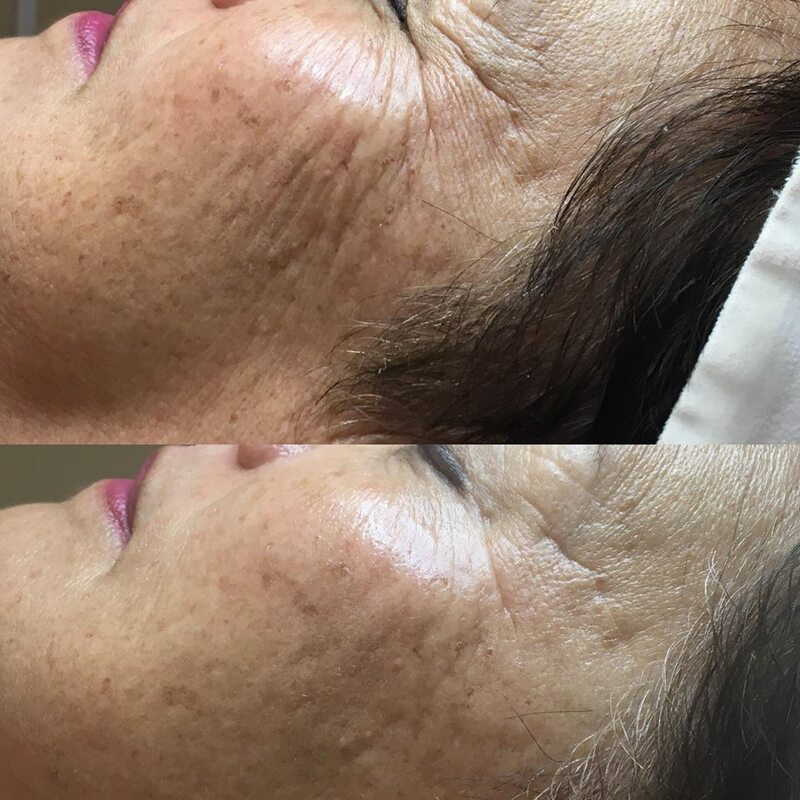 This treatment incorporates a double exfoliation with MLD (Manual Lymphatic Drainage) techniques along with specific Yon-Ka anti-aging techniques. A ‘second skin’ mask re-initializes the skin's youth code through exclusive bio-cellulose technology. A holistic and relaxing approach will provide you with an ultimate well-being experience. When the signs of aging are in a more severe state and it’s time for corrective treatments, this is your cornerstone facial. The magic of Rezenerate is in nanotechnology. During this treatment, a handheld wand is used to create “nanoscopic” (tinier than microscopic, about 1/10,000th of a human hair) channels to push serum ingredients deep beneath the skin’s surface to quickly and easily “feed” skin cells which then repair at a faster rate. Zero downtime, no pain and with immediate and noticeable results. One of the fastest ways to kick-start your anti-aging routine is a Microdermabrasion treatment. This tried and true, deep exfoliation uses a diamond-tip to gently remove the build-up of skin cells that make lines, wrinkles and pigmentation spots look worse than they are. The bonus of Microderm? It also stimulates collagen growth for a more supple, brighter complexion that reveals itself approximately two-weeks post-treatment. LED sends light-waves deep into the skin and, similar to how photosynthesis works in plants, triggers intracellular reactions using specific wavelengths scientifically proven to stimulate fibroblasts to decrease pigmentation and plump up lines and wrinkles. Receive a deep lavender hand and foot treatment while relaxing under the glow of our LED mask (not included in add-on) after a facial cleanse and exfoliation and finish with a hydrating moisturizer. The benefits are cumulative, so once you finish a series and feel satisfied with your results, you can maintain with as little as one LED treatment per year!